During the 18th and early 19th Centuries, this small, tranquil coastal village was a busy port with regular sailings to Liverpool, The Isle of Man and Ireland. 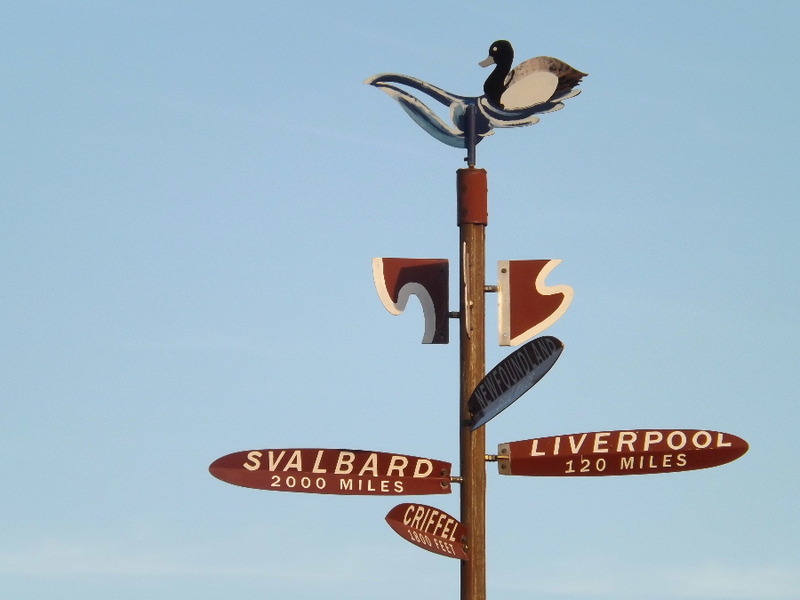 Some 21,000 emigrants left Scotland from here for a better life in the New World – read more. But the arrival of the railway to Dumfries in 1850, along with the costs of the many improvements needed to navigate the channel, lead to a gradual decline in seaborne trade and, by the early 1900s, there was very little left. Today, Carsethorn is a pretty village consisting of a line of cottages facing out across The Solway Firth. 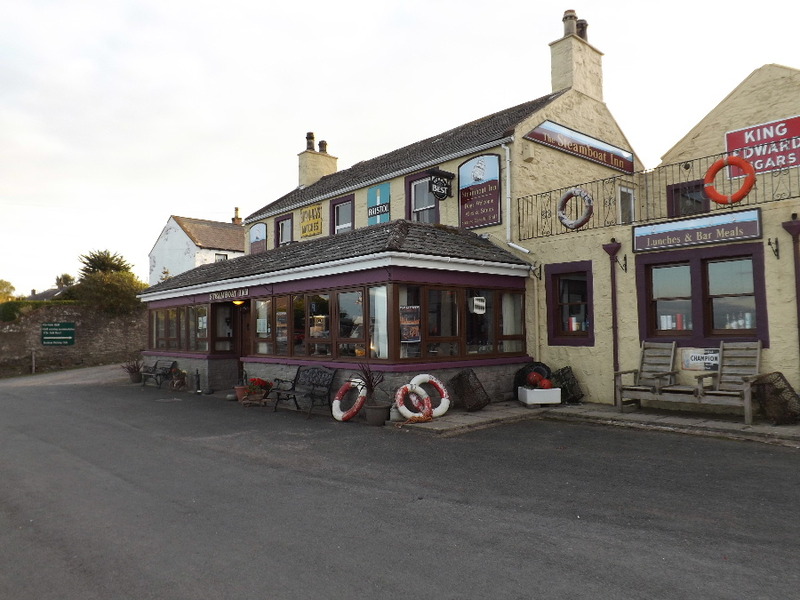 Almost certainly the biggest attraction in the village is The Steamboat Inn – a popular local hostelry with both residents and visitors alike serving lunches, dinners, fine ales and spirits 7 days a week all year-round. The Steamboat, with its nautical theme, also offers comfortable bed and breakfast accommodation. The local beaches and the bird-rich merse where millions of seabirds live or over-winter are part of the rich natural heritage of the parish. Visitors to the National Nature Reserve on the far side of the Nith come round by the coachload to watch birds on the Carsethorn foreshore, before continuing to the nature reserves at Southwick and Mersehead. And whilst the original pier is no more, the beach is frequently visited by pleasure boats and yachts, some of which anchor in the mouth of the burn north of the old pier. Since 2006, there has also been the revival of the cockling industry, with cockles being harvested at low tides by professional collectors.